I scream, you scream, we all scream for ice cream! Everyone has probably heard that phrase, and everyone also loves ice cream. 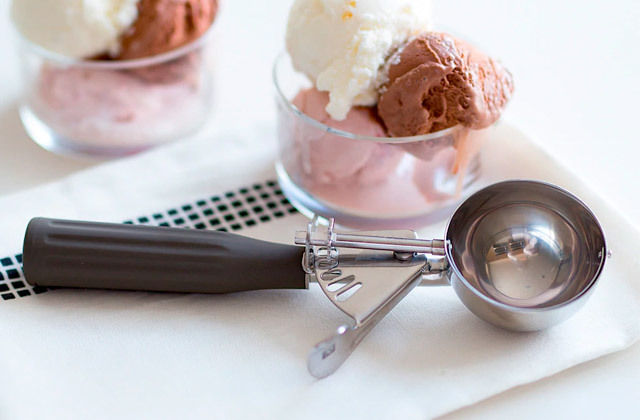 Serve yourself a few delicious scoops of ice cream with one of the five best ice cream scoop servers reviewed below! 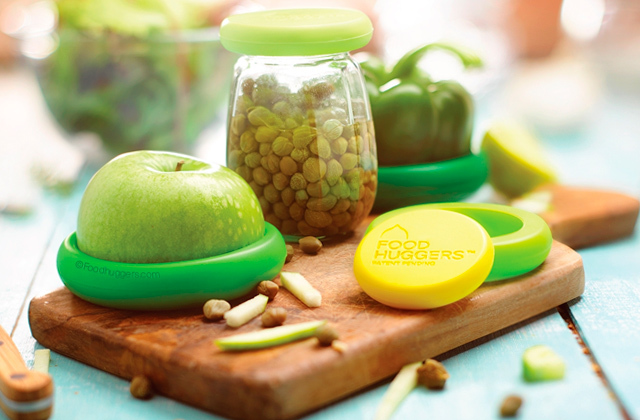 Food huggers, usually silicone food huggers, is a silly name given to incredibly useful storage covers that you can use to seal and, well, cover fruits, veggies, and different containers. With these huggers, you'll be able to preserve nutrients and keep that food nice and fresh.